John Blincow is an experienced and respected South Carolina trial lawyer. He defends physicians, nursing homes, and a wide range of health care professionals in malpractice litigation throughout the state. He is routinely involved in cases involving catastrophic injuries and claims of punitive exposure. For thirty years he has represented Plaintiffs and Defendants is a wide variety of litigation matters. John represents product manufacturers and suppliers in product liability cases in state and federal courts. He is experienced in class actions, consolidated trials, and other complex litigation. John also represents companies in construction related litigation. He has served as coordinating counsel in South Carolina for a national restaurant chain and a national discount retail store. John has served as lead counsel in trials in other states, including Georgia and Florida. 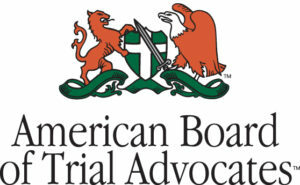 He began his career prosecuting criminal cases in the Solicitor’s Office in Columbia, S.C.
John has been elected to membership in the American Board of Trial Advocates. He is listed in Best Lawyers in America and South Carolina Super Lawyers in the area of medical malpractice defense. He has Martingale Hubbell Law Directory’s highest AV rating for lawyers. He is active in the International Association of Defenses Counsel and has served as chair of its Medical Defense and Health Law Committee. 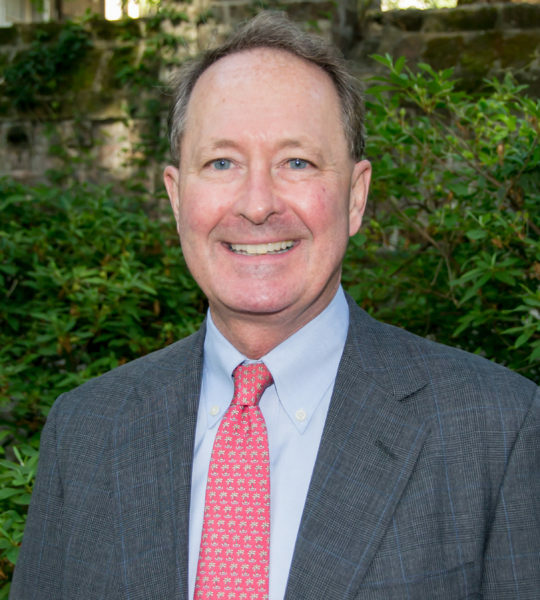 John has served on the Vestry of St. Philips Episcopal Church in Charleston and is currently a member of the Board of Visitors of the Kanuga Conference Center in Hendersonville, N.C. He and his family recently participated in a mission trip to Tegucigalpa Honduras. He enjoys fly fishing and golf, and competes with family and friends in various road races and a three-mile open water swim each spring. © 2015 Blincow Griffin Law PC. All rights reserved.